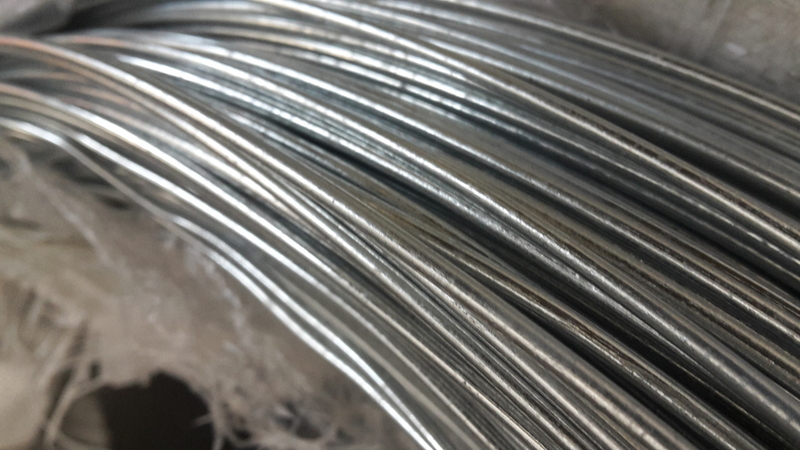 14 gauge mild steel galvanised wire for tensioning steel mesh fencing. The 2mm dia. wire is supplied on a 1000m long coil, weighing just 25kg. 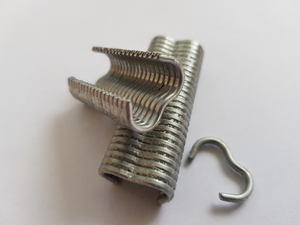 Easy to handle, the wire is used to tension steel mesh fencing, rabbit wire, chicken wire, agriculture fences, farmland and livestock fencing, chain link, hexagonal wire mesh and welded wire mesh fences that are not strong enough to be tensioned. 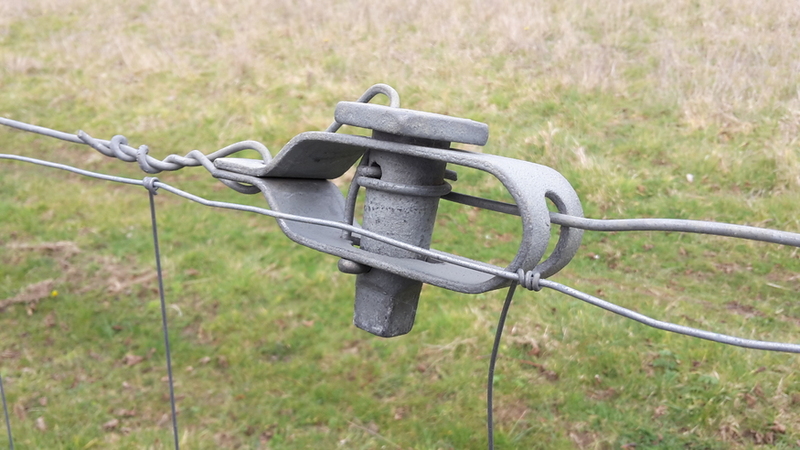 Galvanised line wire is fixed to the fencing posts at the top height of the fencing, which is clipped to the wire using hog-rings or similar clips. 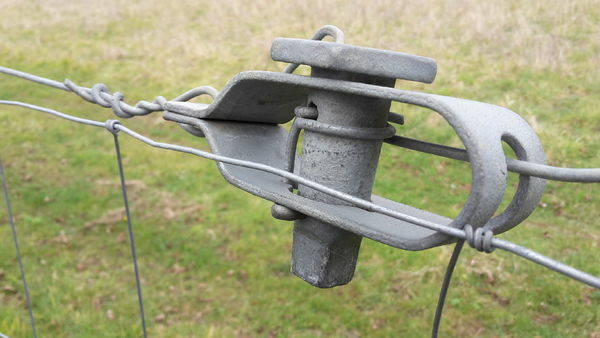 The wire holds the fencing horizontally tight and stops the mesh fencing from sagging and breaking. 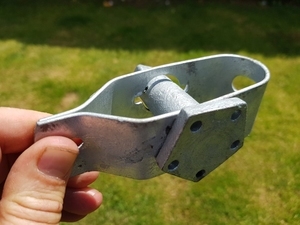 Depending of the height of the fencing, additional galvanised straining line wires should be installed at the bottom and middle of the fence. 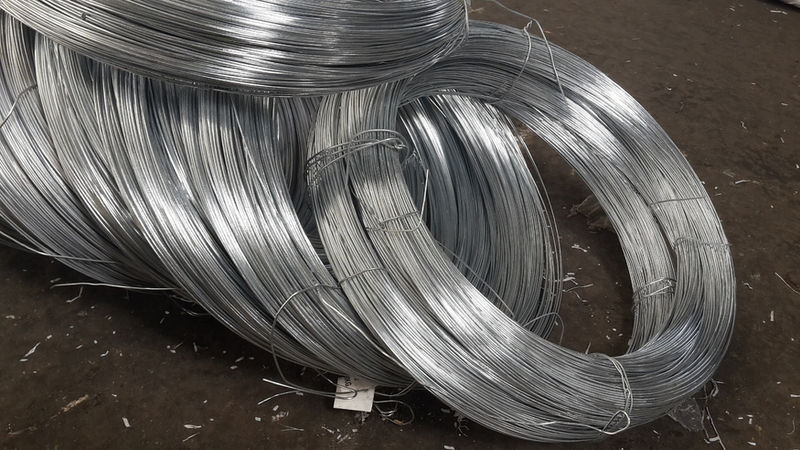 We stock a large range of fencing line wire from 0.9mm dia. 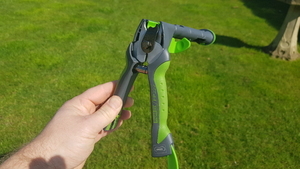 up to 5mm and on coils from 13m up to 1500m long.